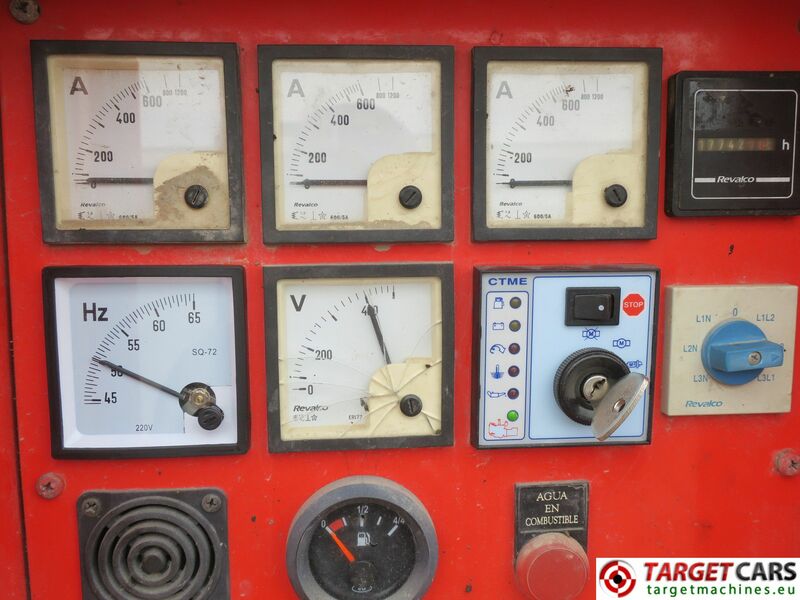 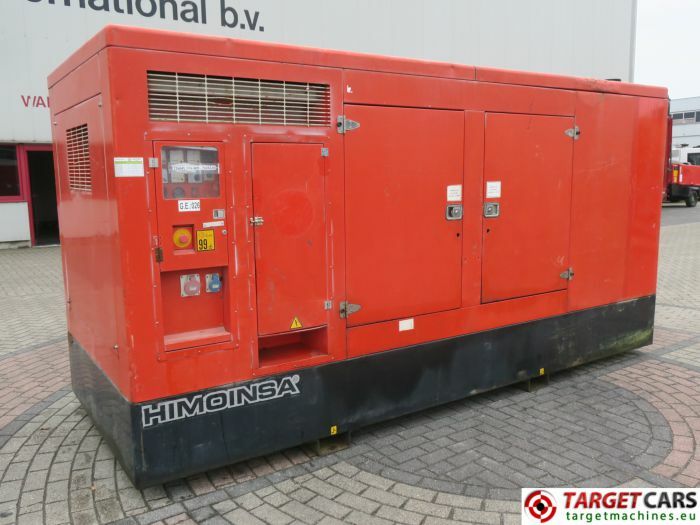 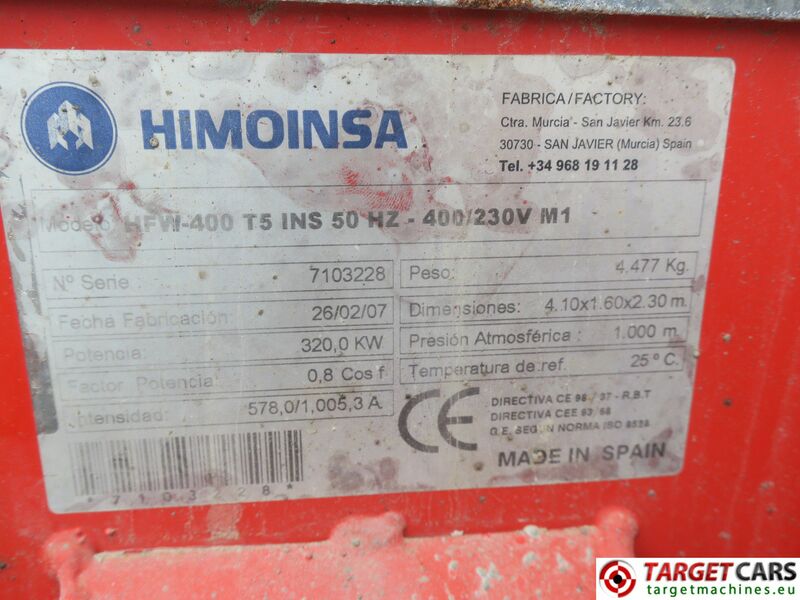 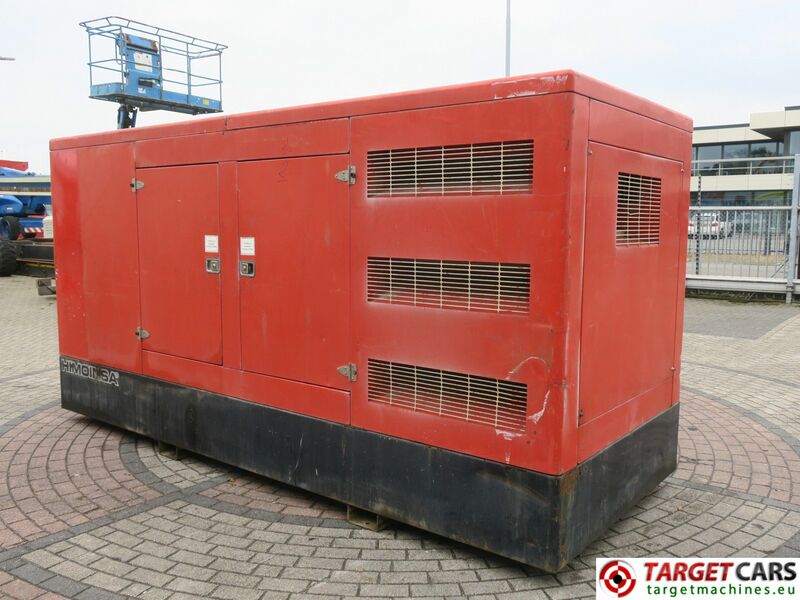 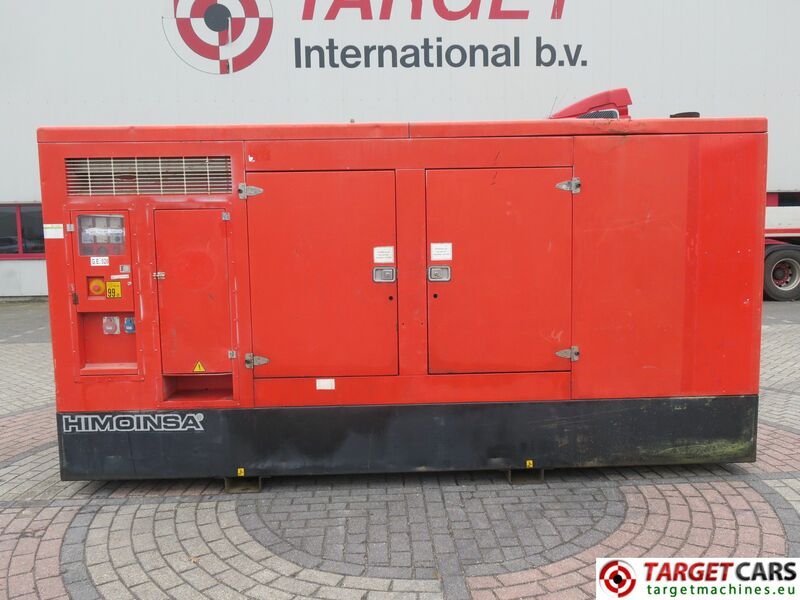 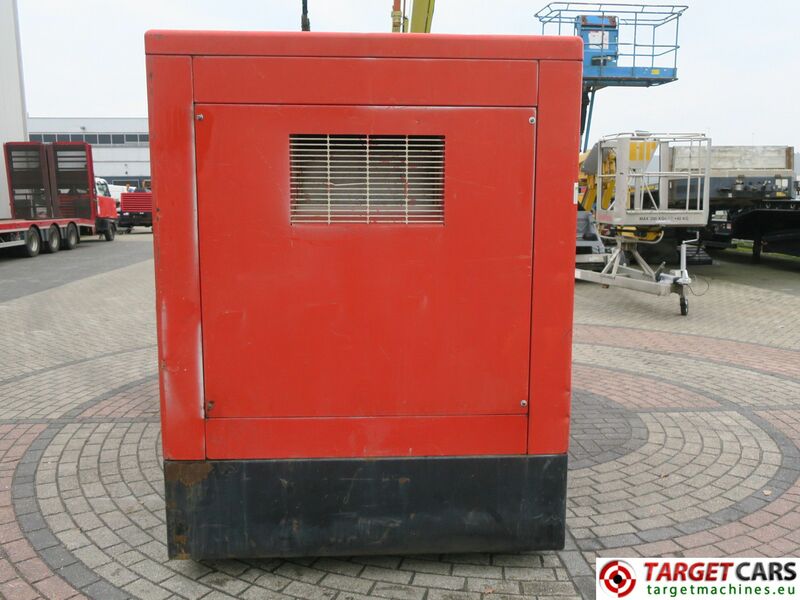 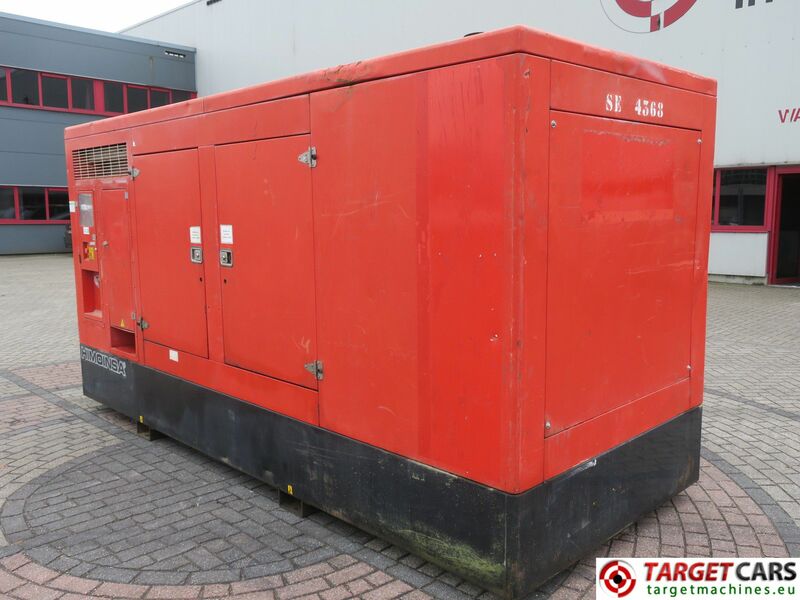 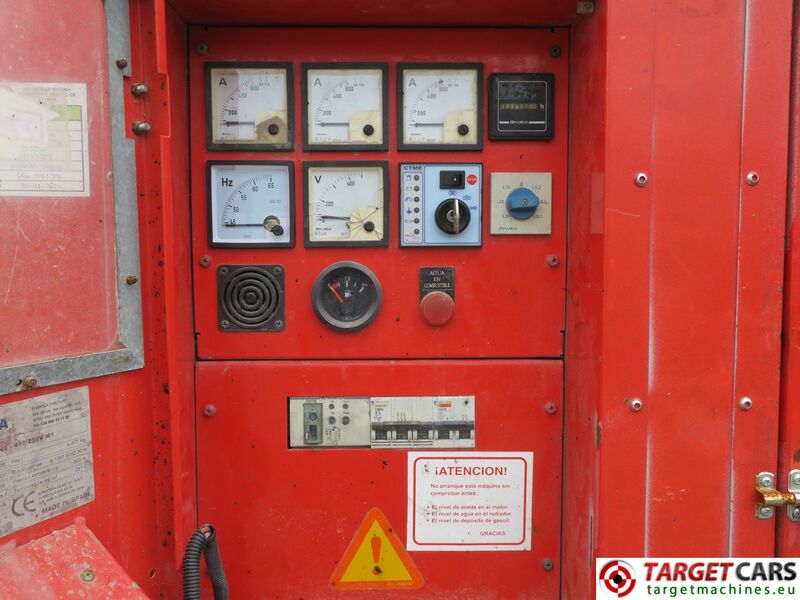 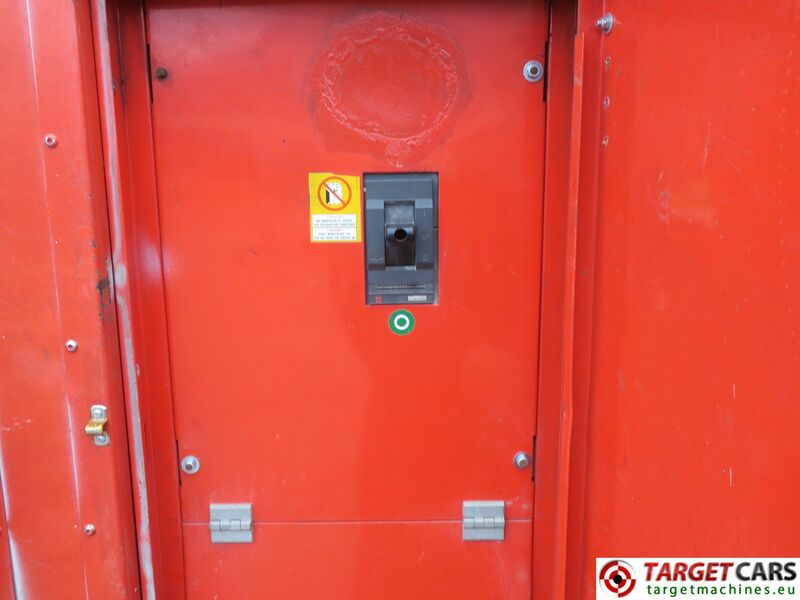 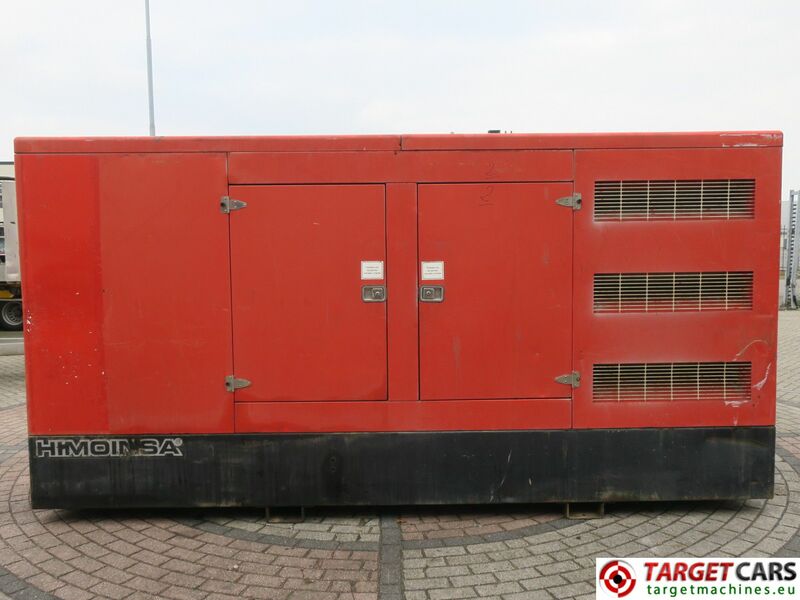 400KVA diesel generator 230/400V 3-phase. 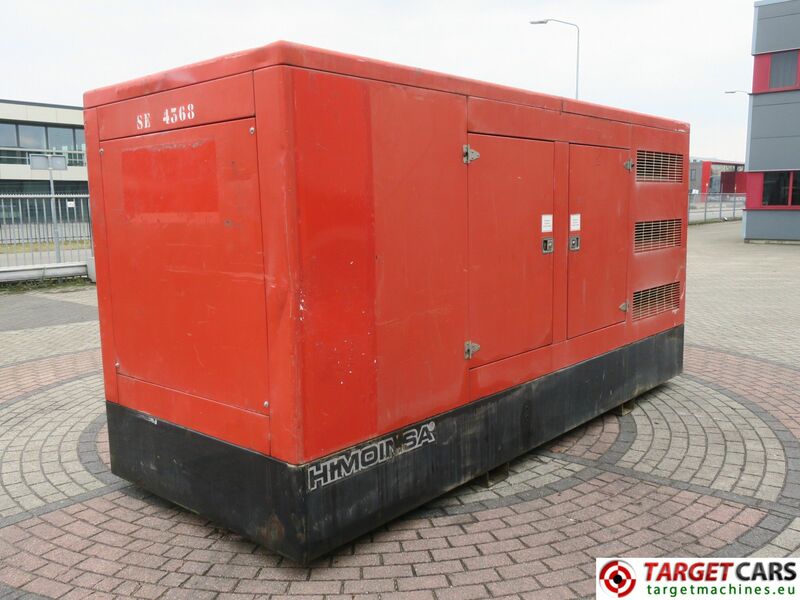 Rated output 400KVA / 320KW. 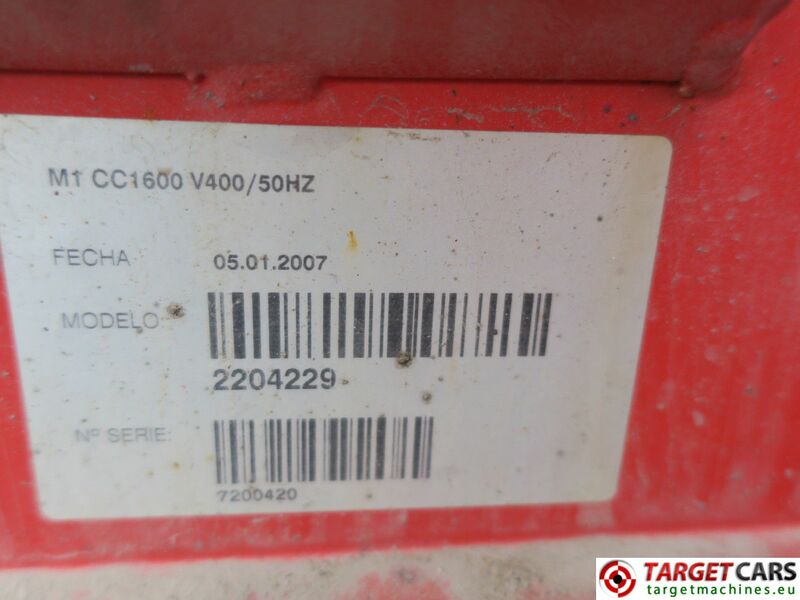 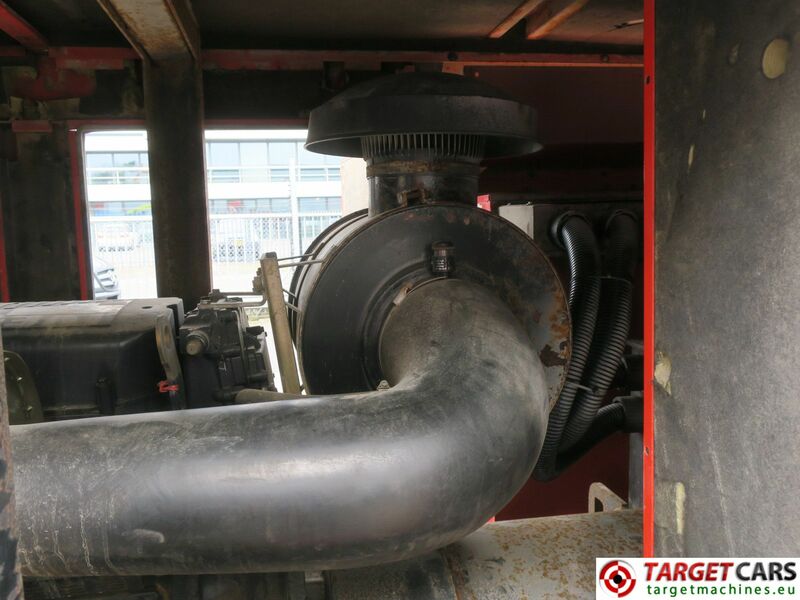 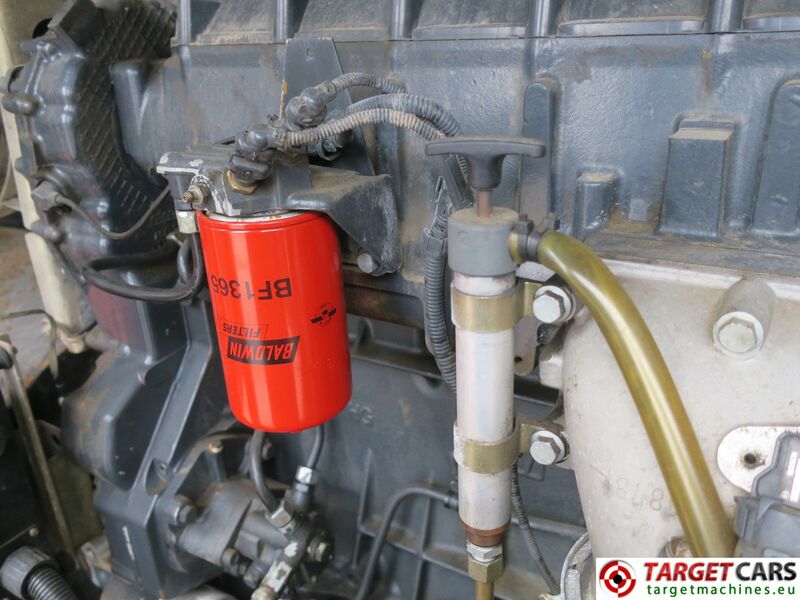 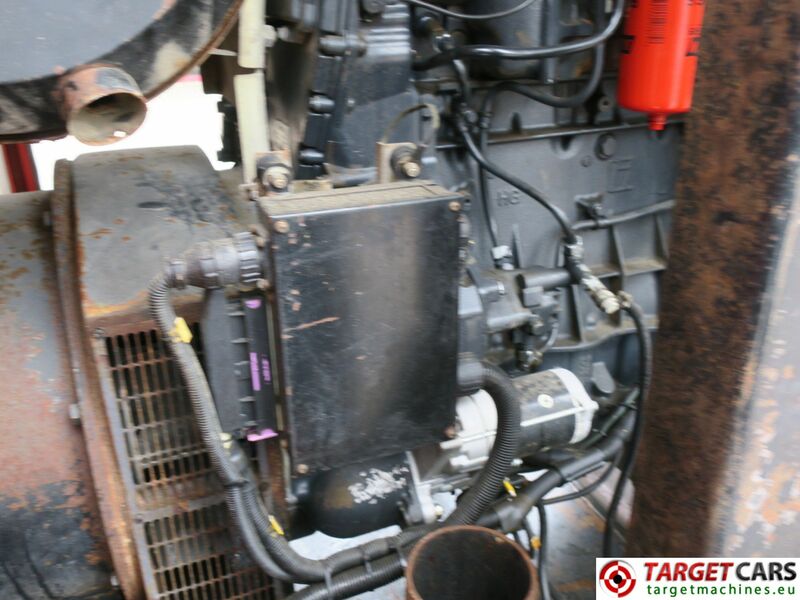 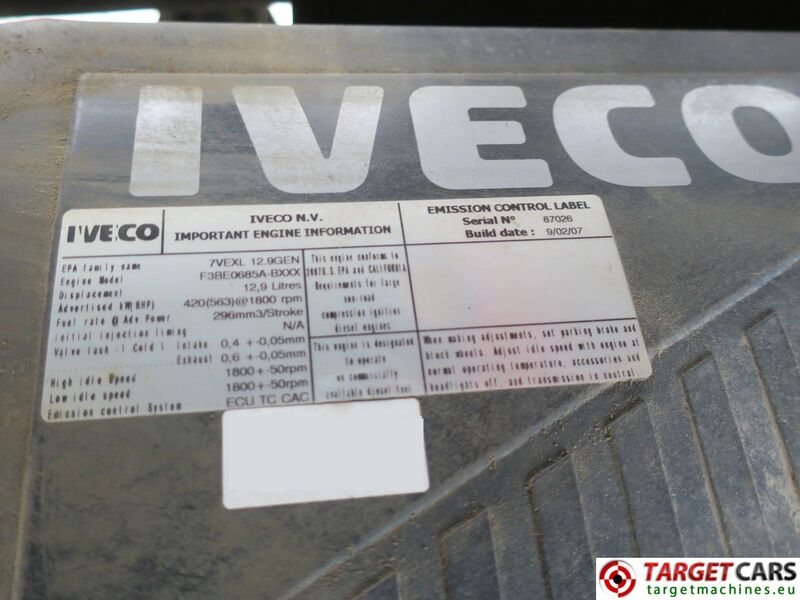 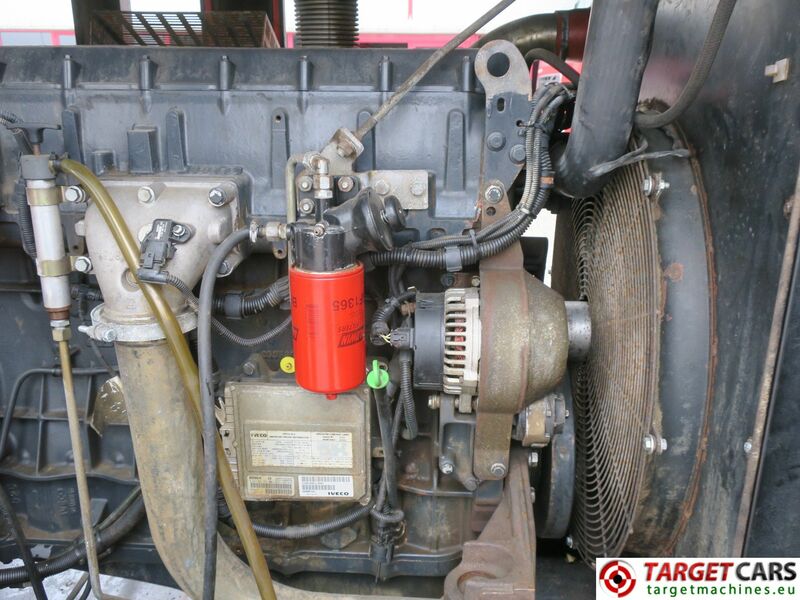 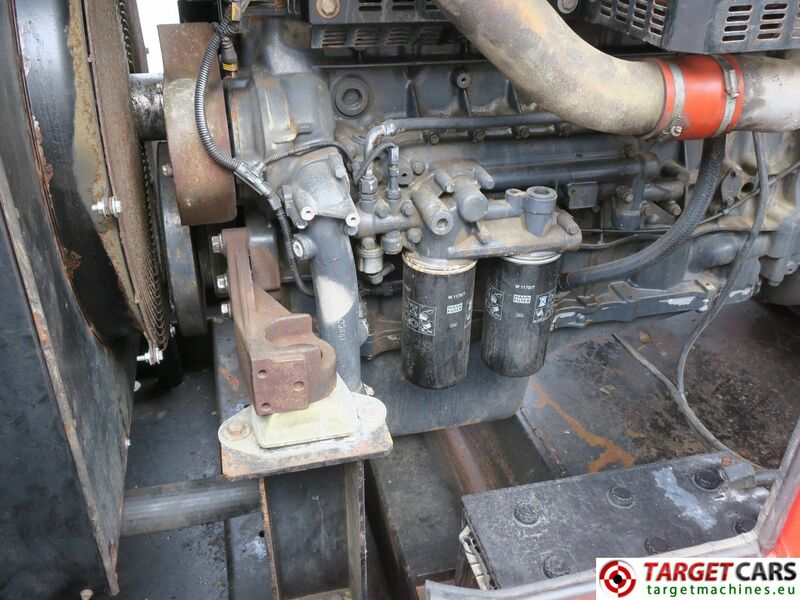 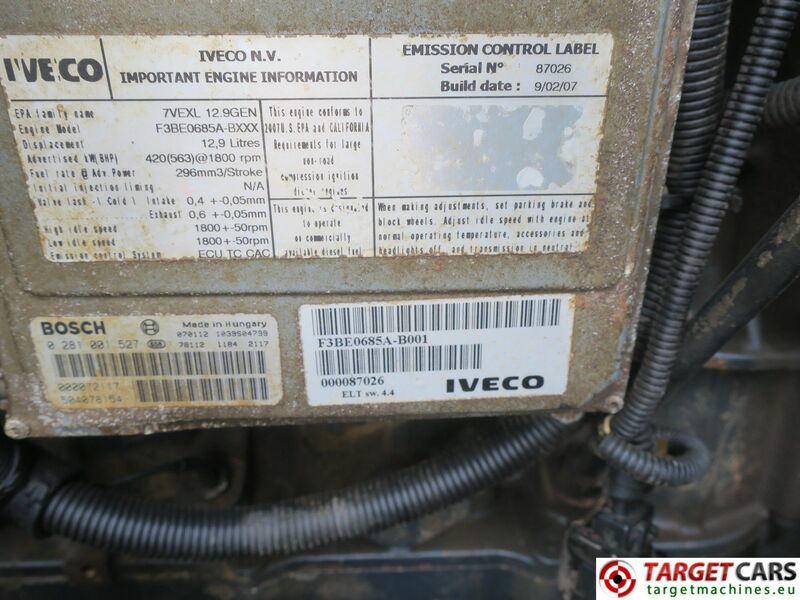 Iveco F3BE0685A-BXXX 12,9L 6-cyl diesel engine. 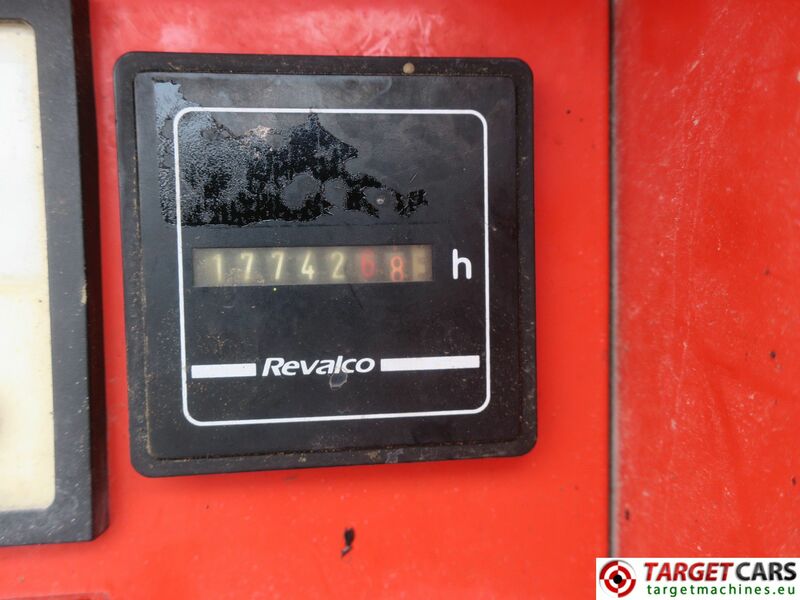 Number of hours on meter: 17742hours. 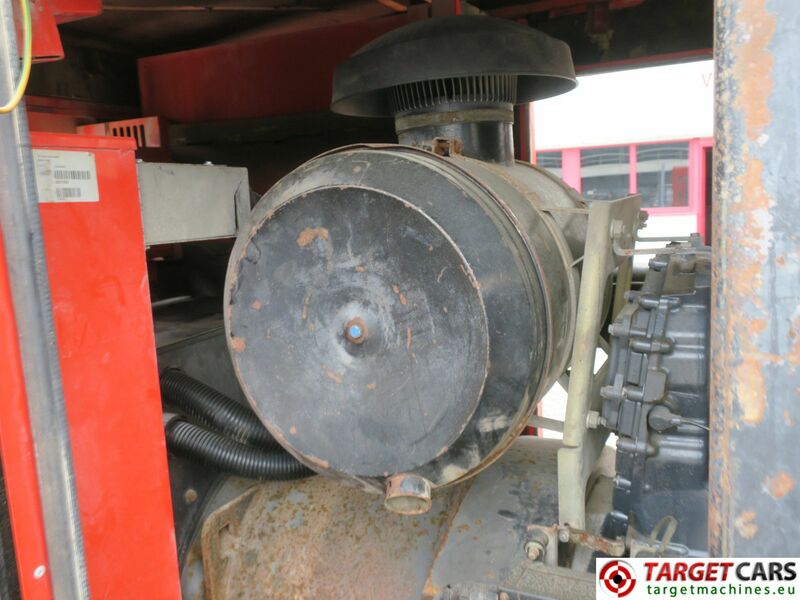 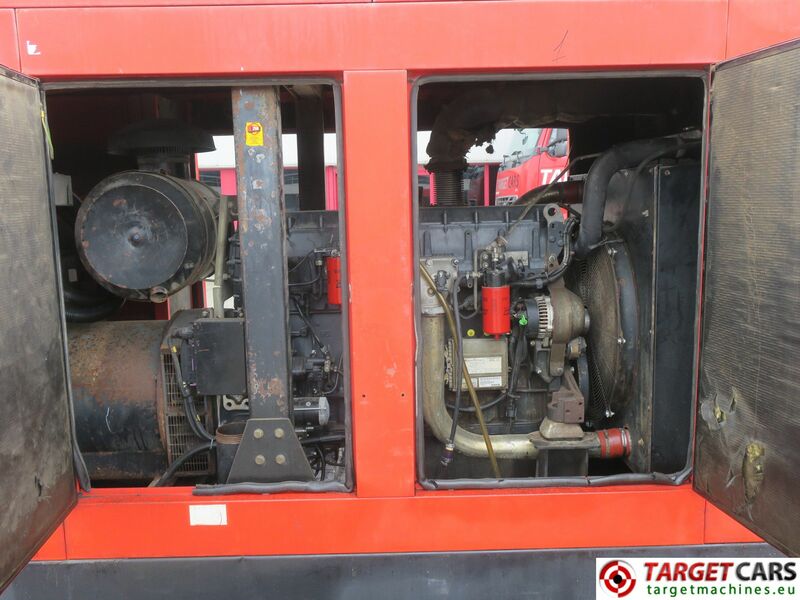 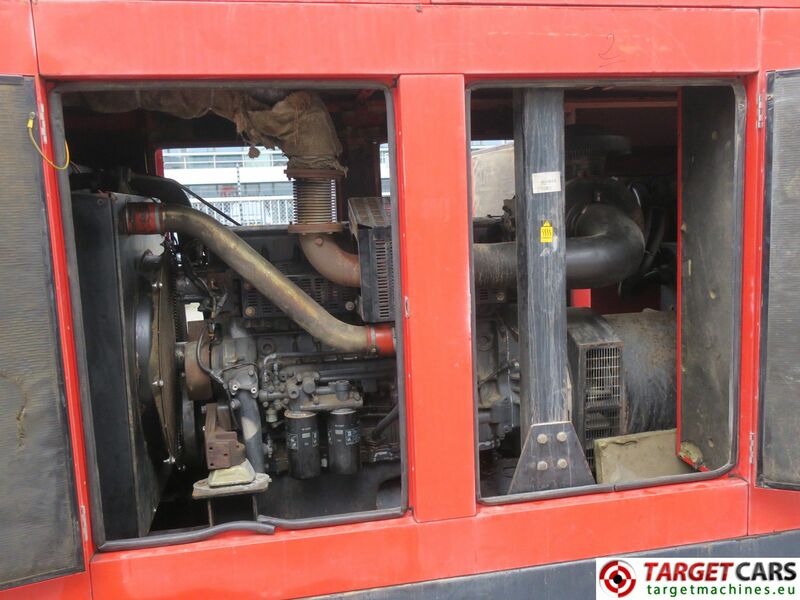 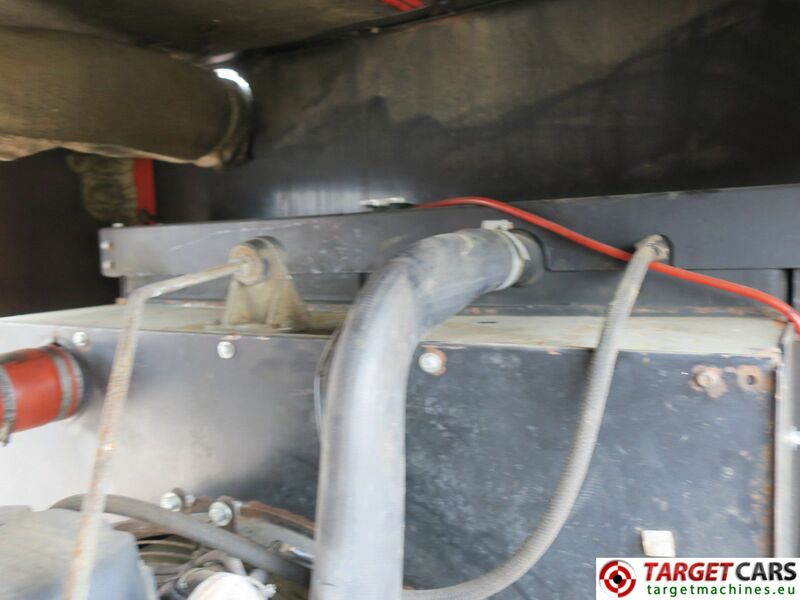 In working condition, engine runs and generator gives power. 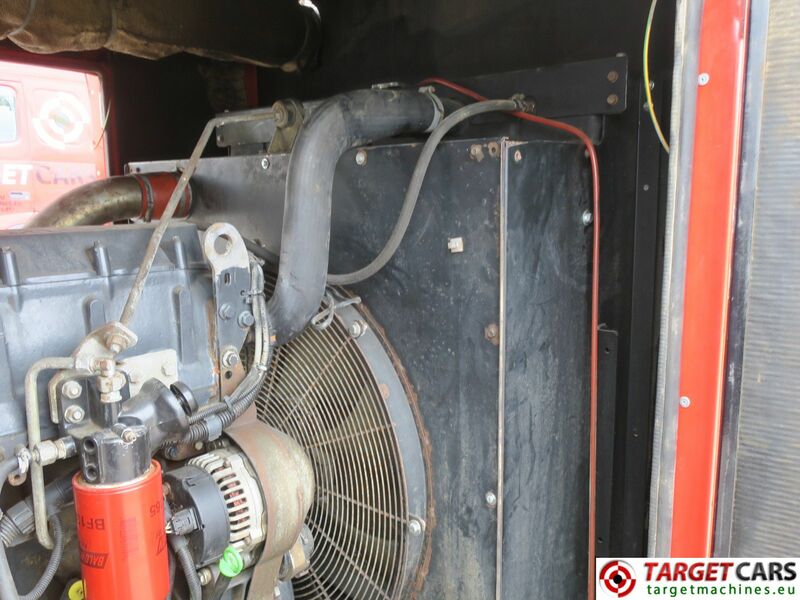 See for a video in running condition on our website. 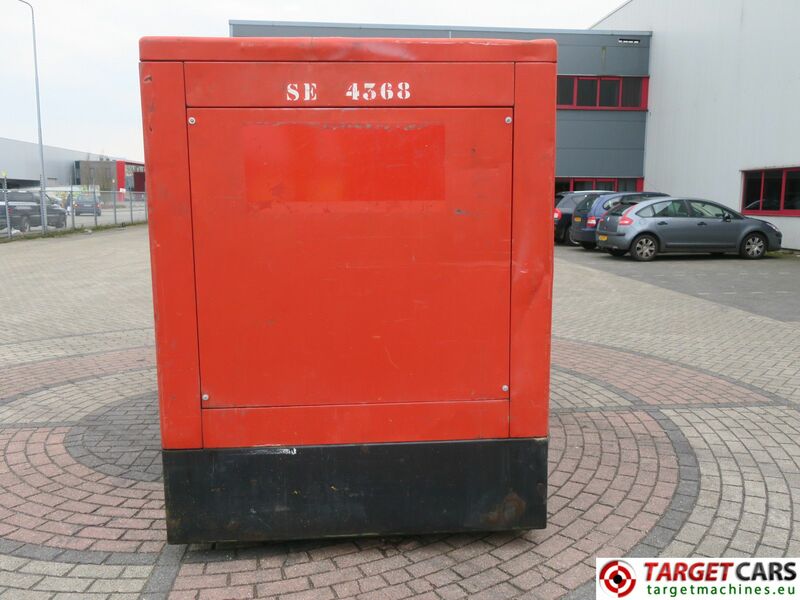 Dimensions 410cm long x 160cm width x 230cm height. 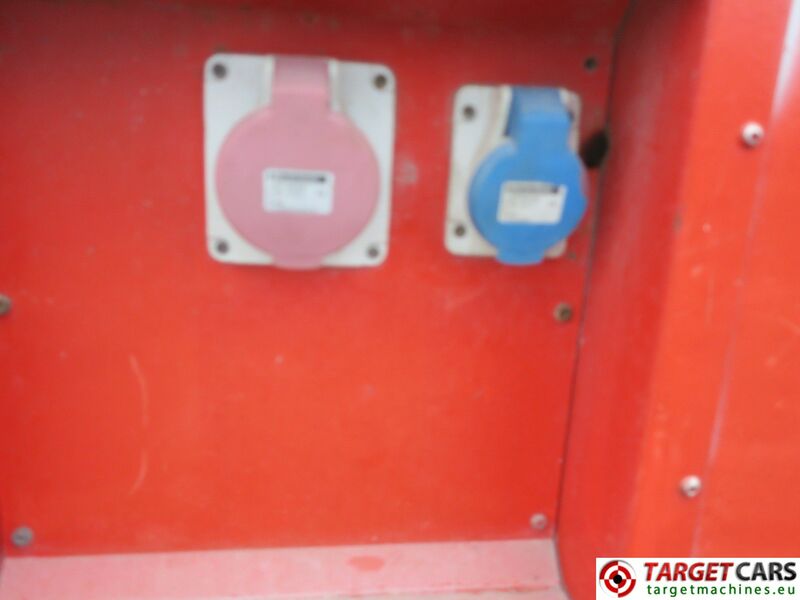 See for more detailed pictures/product video our website. 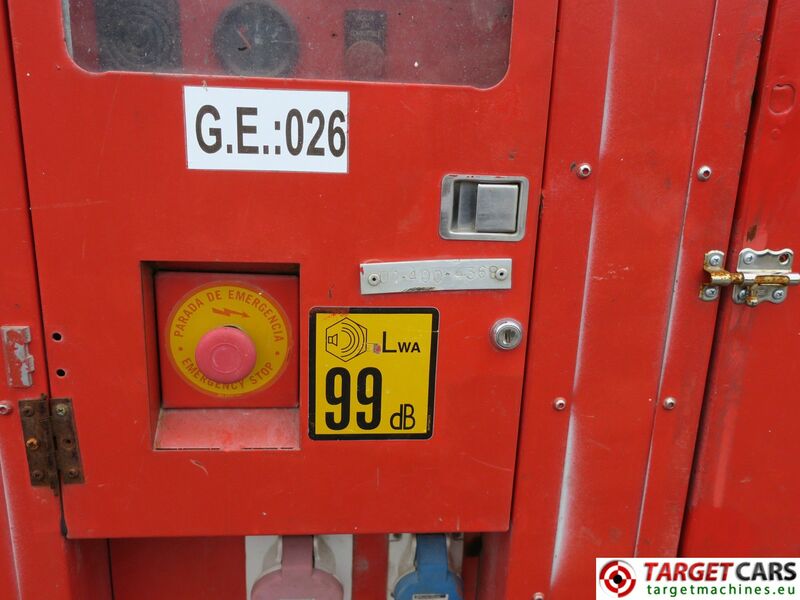 Dimensions and weights are approximately.